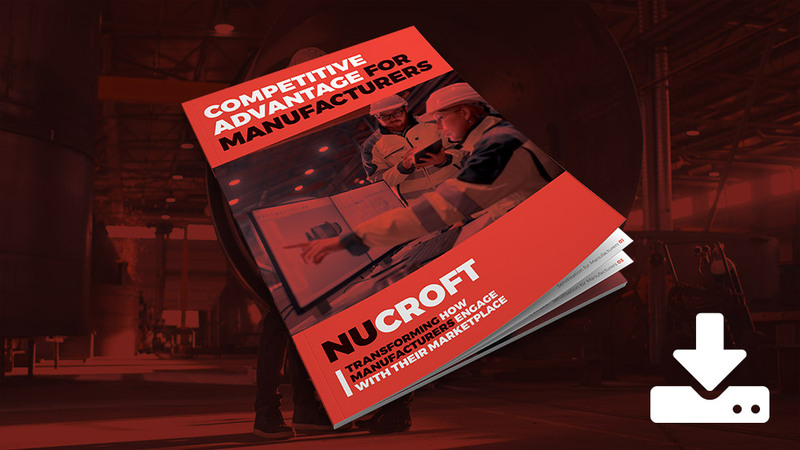 In 1985 Michael Porter wrote the seminal book Competitive Advantage that changed the business landscape. Over 30 years on and the world has changed. 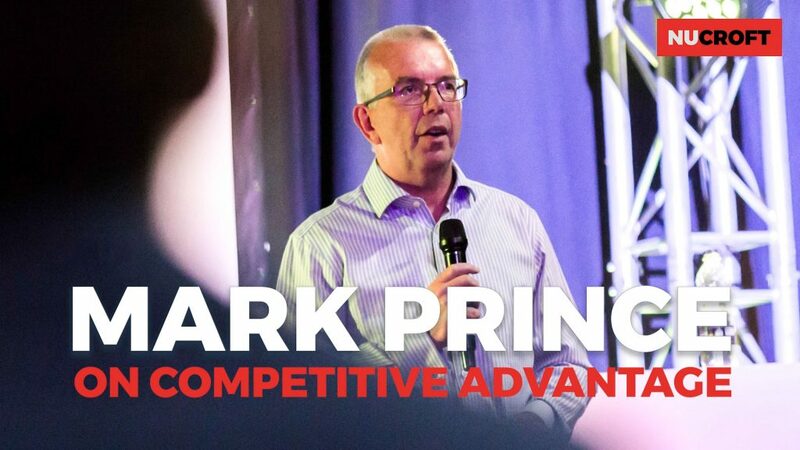 In this series of 12 recordings, business growth expert Mark Prince looks at what the concept of competitive advantage means now. 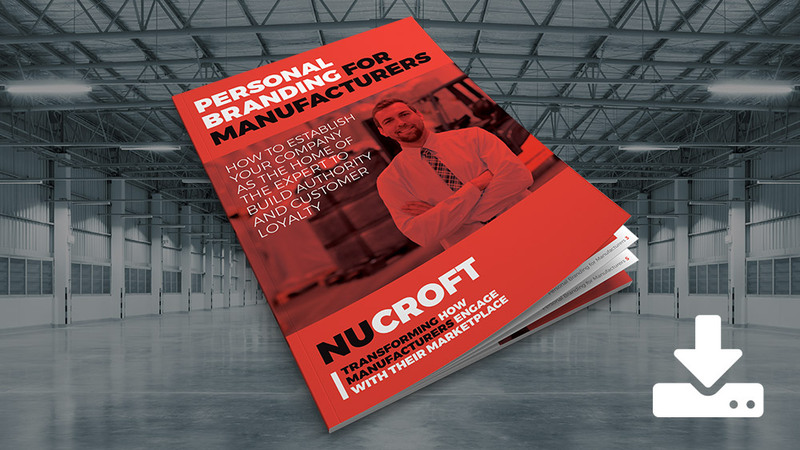 Personal branding means positioning you (or a key member of your team) as the expert in your manufacturing niche. 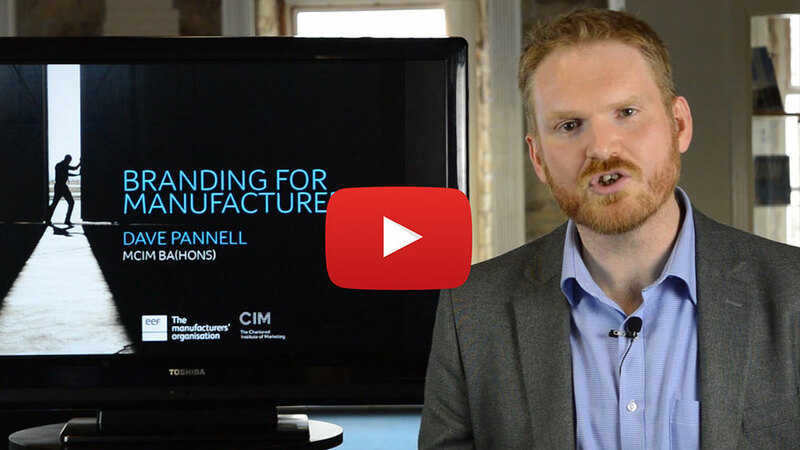 Establishing your company as the home of the expert builds authority and customer loyalty. 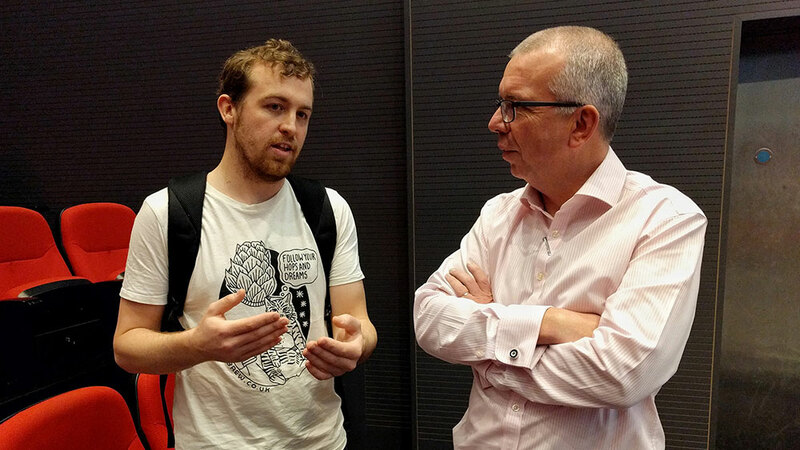 If you think that personal branding is a load of mumbo-jumbo – then you’ve missed the entire expert revolution. 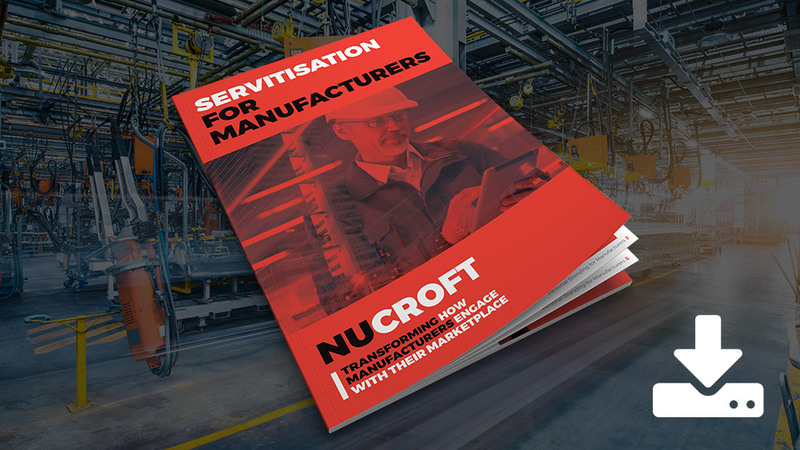 Servitisation is the biggest ‘big idea’ since just-in-time and lean manufacturing practices emerged in the 1980s. 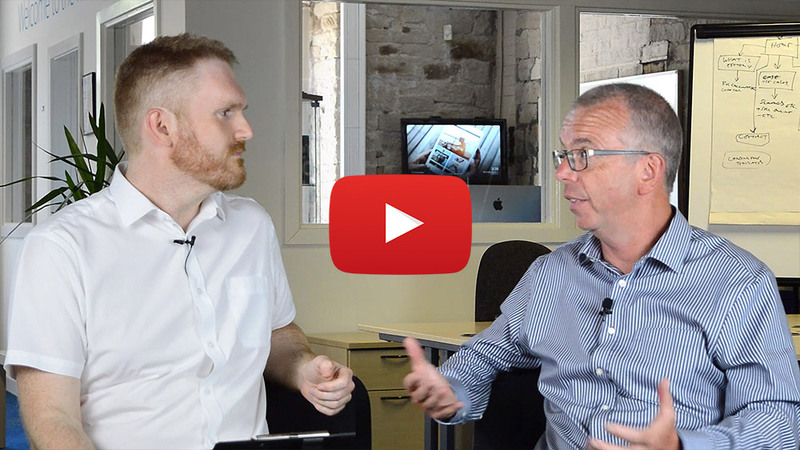 In this 15-minute video, David and Mark talk about what sevitisation is, and how you can gain a competitive advantage by creating a service-based business model. LinkedIn is a brilliant tool, but only if it is used well and with clarity. Otherwise it’s at best a huge waste of time, and at worst can ruin what you want to achieve. 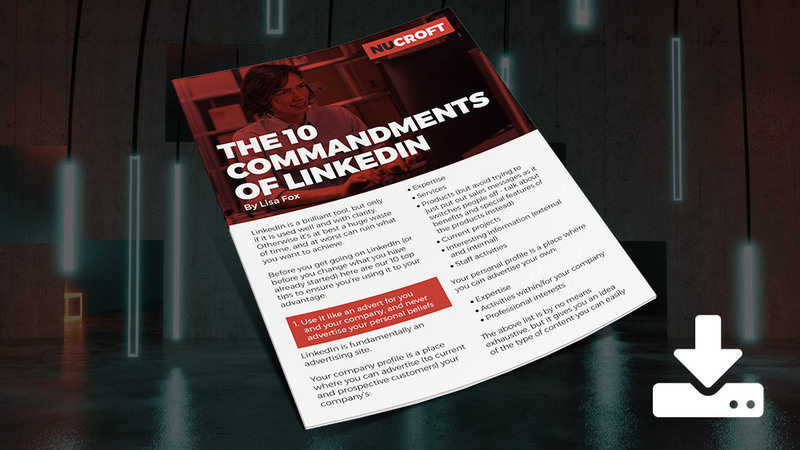 Before you get going (or before you change what you have already started) read our e-book covering the 10 commandments of LinkedIn ensure you’re using it to your advantage. When people consider their branding and marketing, they look at it from the view of their customers. But it’s also potential employees who are coming to your website and deciding if you are the sort of company they want to build a career with. Are you attracting the best and the brightest?